Intex launched Cloud M5 II which comes under Cloud series. The smartphone comes with 5-inch display (854×480 pixels) and powered by 1.2GHz quad-core Spreadtrum SC7731 processor. It has 1GB of RAM with 8GB of internal storage which is expandable up to 32GB. It sports 5MP rear shooter with LED flash and 1.3MP front shooter. It is running on Android 4.4 KiKat out of the box. The Cloud M5 II supports dual SIM and has 3G connectivity. It packs with 2000mAh battery capacity. It comes with preloaded apps like OLX, Clean Master, Ask Me, Flipkart and many more. 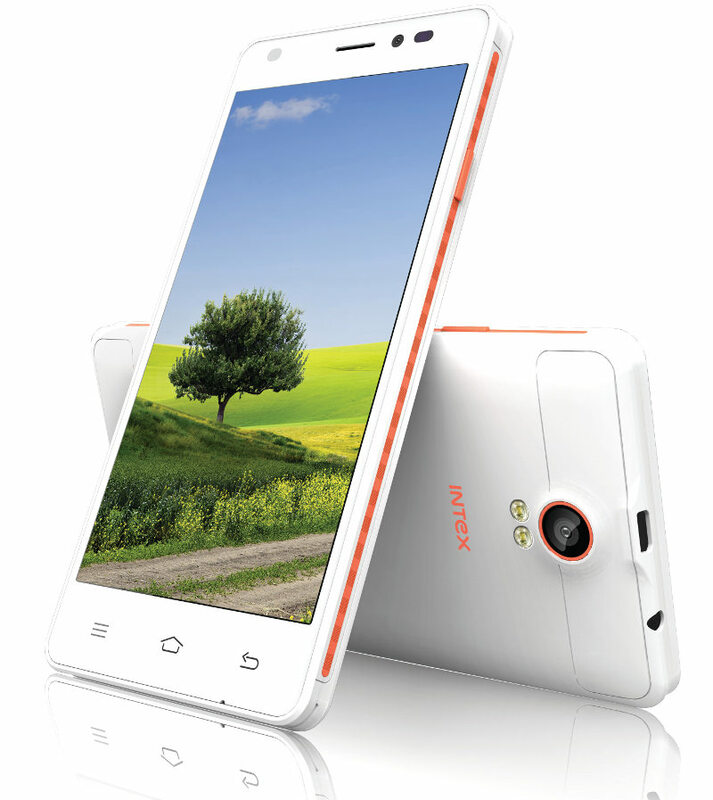 Intex Cloud M5 II will be available in Black with Blue and White with Orange colours for Rs. 4,799 on Flipkart.